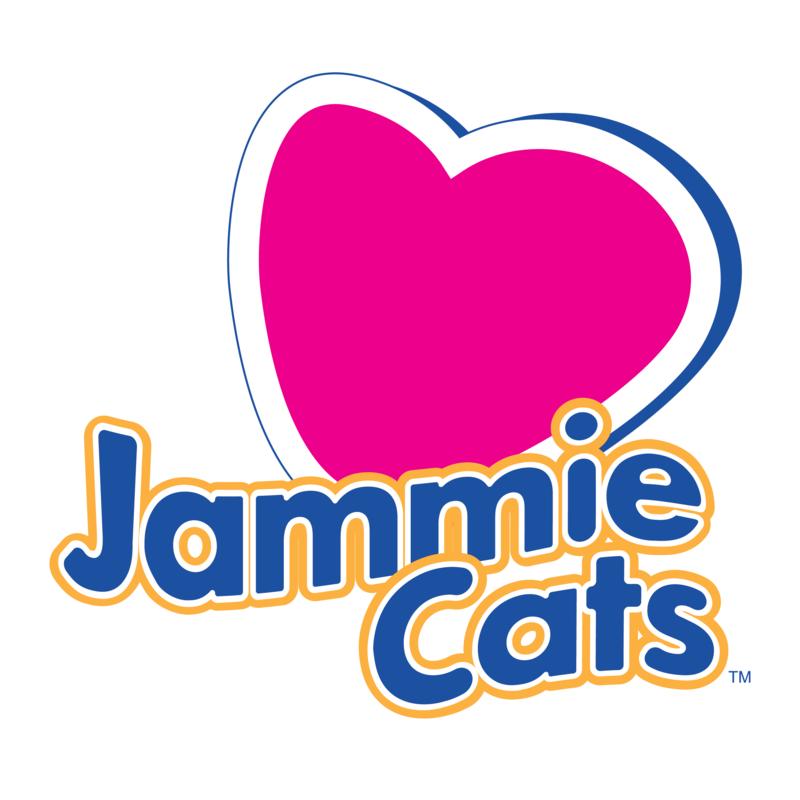 News – Jammie Cats Share! Start your day with a Jammie Cats smile! Jammie Cats™ mugs are now available on RedBubble. Click to view or buy the book on Barnes & Noble. Thanks go out to Calvin Daniels of Yorkton This Week for featuring an interview with Terre Britton, the author and illustrator of the new children’s book Jammie Cats™ Count! The Magical Forest. You can read the interview by clicking here. Terre Britton’s Jammie Cats™ Count! The Magical Forest is available on Amazon. Come on over and connect with us . . .
We’d love to see you! And maybe now and then you’ll find some extra free stuff! Author Jammie RexPosted on March 4, 2017 Categories NewsTags FacebookLeave a comment on We’re on Facebook! Do you know a child that’s learning to count? Come check out the new Jammie Cats™ book on Amazon! Be sure to visit the Free Downloads page for coloring pages, games, masks, and more! Watch our blog for educational stories, book updates, and a whole lot of fun for kids! We invite you to leave comments; we’d love to hear from you!